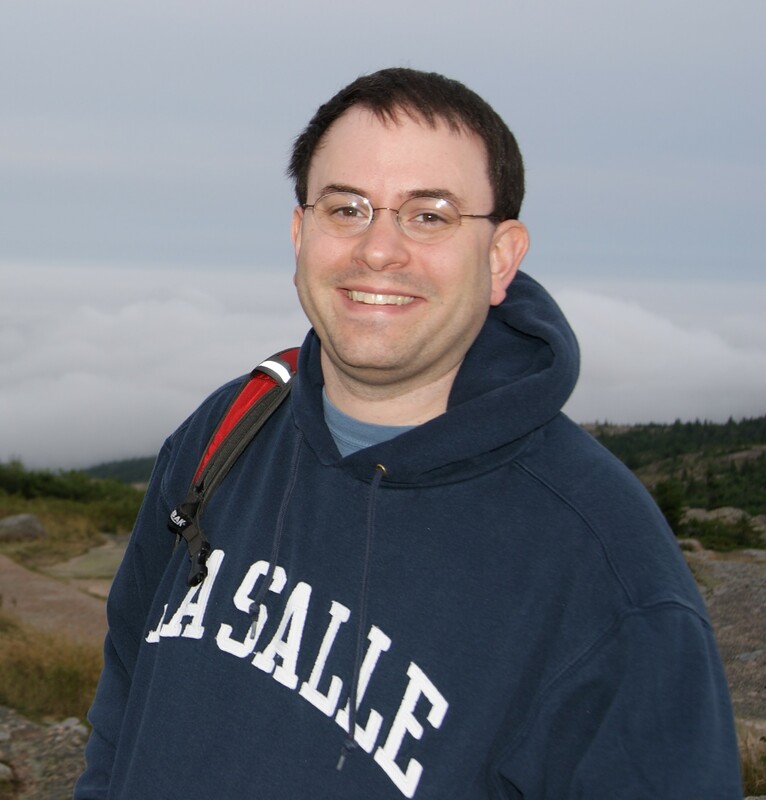 Ed Marsh - Page 2 of 26 - Technical Writer, Content Strategist, Podcaster, and lover of beer. 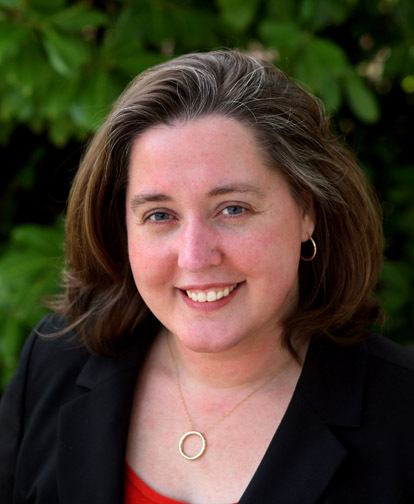 Elizabeth Fraley runs Single-Sourcing Solutions in Sunnyvale, Ca. 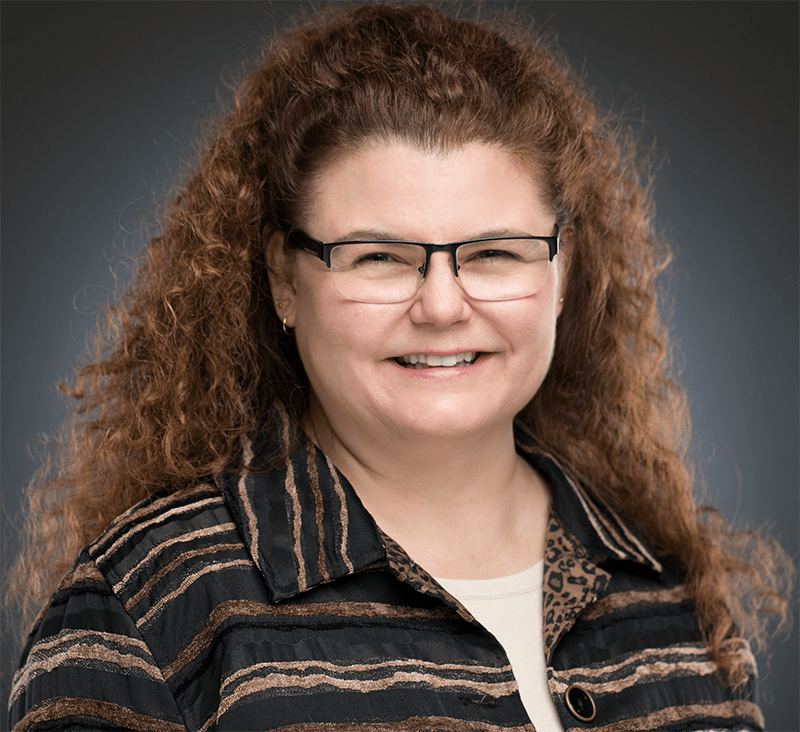 We geek out about the history of structured authoring, how her opinions have changed in 17 years of technical writing, and how many books a year are too many to read. 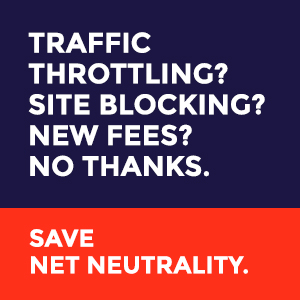 Today, July 12, is Net Neutrality Day. This is an important time for all people who use the internet, but particularly for those who use it to create content. For a good run-down of what’s happening, see Ars Technica. As an example, the Content Content podcast I create costs relatively little to produce. It costs nothing for people to download my work. This is how net neutrality is supposed to work – it doesn’t matter who creates the content, what kind of content it is, or where it’s hosted. Bits are bits. The current FCC commissioner, Ajit Pai, wants to remove the Obama-era Title II designation, which designates the internet as a utility. What this means for content creators is that the cost of your bits could go up — and it might also cost your users. For example, if your Internet Service Provider (i.e. Comcast or Verizon, who have purchased many content properties), creates a major podcast network with a technical writing podcast, they can increase download speeds for the properties they own, making their bits more important than my bits. If I can’t afford to pay for faster access out of my pocket, it’s likely my podcast will lose traffic due to the higher profile of the ISP’s podcast network. It then would be even more difficult to monetize my podcast through advertising to offset the access fees. On a larger scale, if a news organization like Breitbart pays for faster connections than the NY Times (or vice-versa), their pages will load quicker and be perceived as more credible or worthy of users’ time. Or your provider can decide that you’ve downloaded enough Netflix this month. Or it will cost you less to use your ISP’s service than a third-party that you love like Spotify or Pandora. These are unfair advantages when the whole point of the internet is global, democratic information access. It also stifles creativity: If I knew I would have to pay a lot of fees to create my podcast, or if it would have cost exponentially more than just a text-based blog, I probably would not have made the effort. If you create or consume content of any sort on the Web, I encourage you to comment on the FCC’s site before commenting closes on the 17th of July. For an easy way to participate, see BattlefortheNet.com.